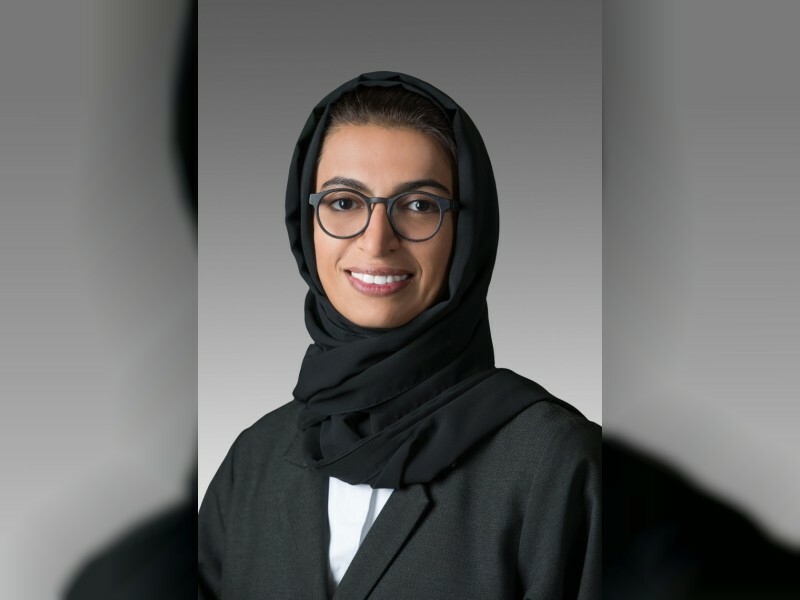 ABU DHABI, 11th August, 2018 (WAM) -- The UAE has groomed a well-educated and knowledgeable generation that can confront present and future challenges, stated Noura bint Mohammed Al Kaabi, Minister of Culture and Knowledge Development. ''Since it was founded, the UAE has been heavily investing in the capacities of youth so they can gain modern time skills and empower and rehabilitate themselves to serve their local community and state and contribute to the nation's progress and prosperity. They serve as a safety valve and a source of hope and strength for the community,'' said Al Kaabi in a statement to mark the International Youth Day, which is observed globally on 12th August. ''The day is a fitting occasion to recognise and celebrate the youth's contribution in making a better future so they can deliver more achievements and introduce changes that improve the lifestyle of their community,'' she added. International Youth Day is commemorated every year on 12th August, bringing youth issues to the attention of the international community and celebrating the potential of youth as partners in today’s global society.